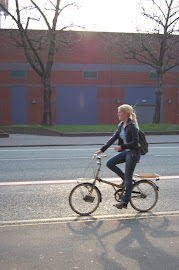 Manchester Cycle Chic: Cycle Chic? Bien Sûr! No lycra here, nope, definitely not! 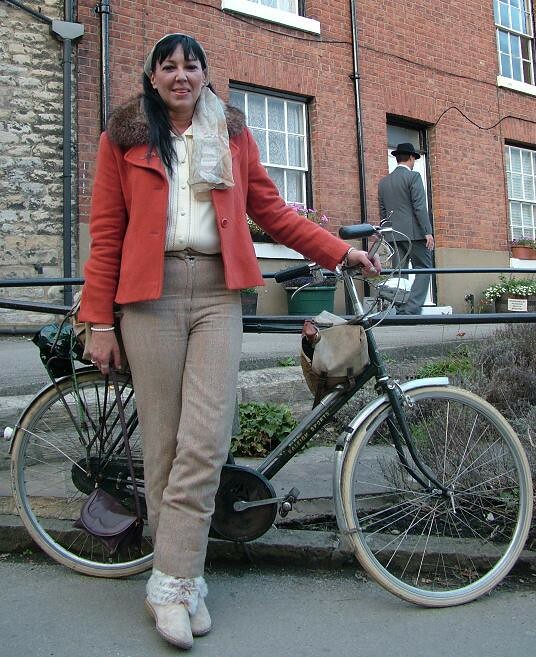 What a fantastic "1951 Raleigh Super Sport Tourist". Thanks Velocipedinerian!